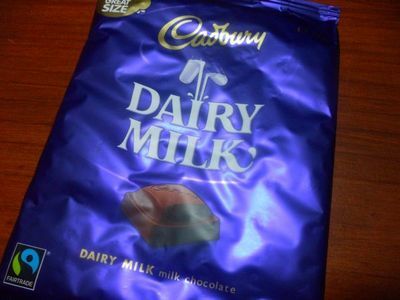 A big sized block filled with a giant hit of creamy dairy milk chocolate. Cadbury's 350g blocks are a chocaholic's dream (or potentially a deal breaker). The large size makes a 350g block great for parties (have a go at the chocolate game) or a bulk treat. 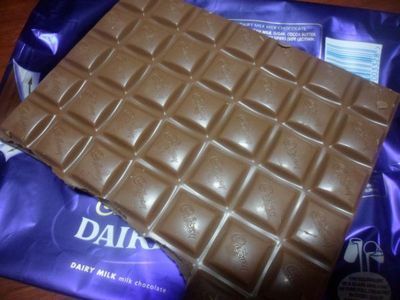 A 350g dairy milk block is great value for money and delicious, but can become addictive. Try keeping it in the freezer to assist in chocolate intake regulation.